Orchid is brimming with furniture, lighting and accessories which will inspire and bring warmth and individuality to your home. 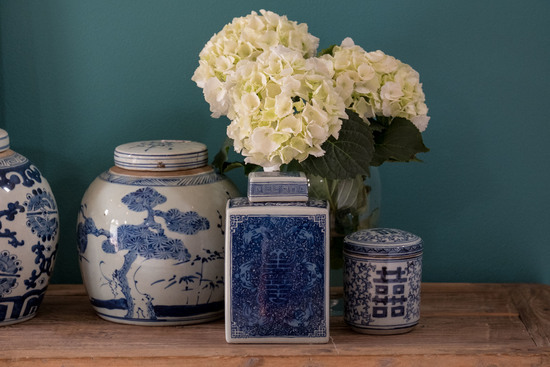 All of Orchid’s products are selected by founders Jemma Page and Mimmi Waugh who travel regularly to suppliers in the Far East to select pieces which will bring a certain magic to a room offering quality, individuality and lasting style. Those who have already discovered Orchid welcome the regular arrivals of restored antiques from China, as well as the huge collection of unusual and luxurious gifts. Orchid is featured every month in the interiors and national press, who particularly adore the coloured and decorated furniture. Orchid has become known for its statement pieces of furniture, accessories and lighting. Look around now and discover all the opportunities to treat your home! Orders may be made up to and including Sunday 21st December for delivery prior to Christmas.